The fan-favorite character gets her own spinoff. If you've been waiting patiently for another dose of The Walking Dead, wait no more. 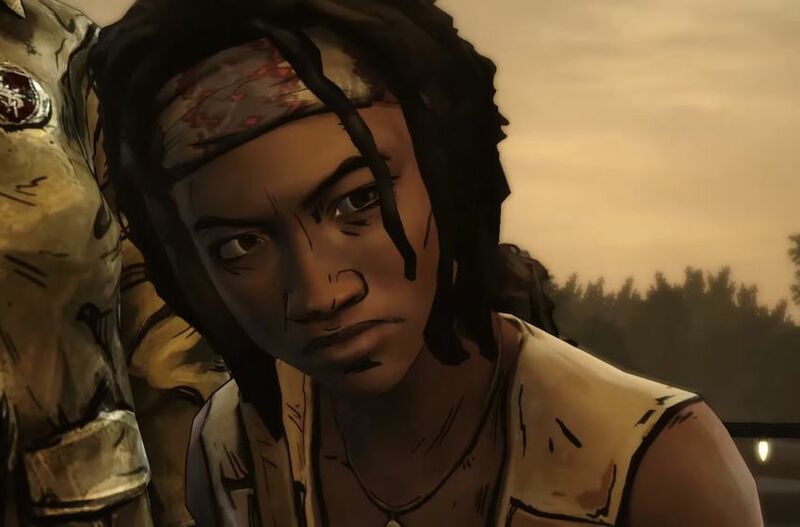 Telltale Games has released a video detailing the first 6 minutes of the upcoming The Walking Dead: Michonne event. If you're used to the AMC series and don't tend to know a whole lot about Michonne as a character otherwise, that's actually great: Samira Wiley (Poussey of Orange is the New Black) is actually taking over the role from Dania Gurira from television, so it'll almost be like having a fresh start. The game spawns three episodes and explains popular character Michonne's disappearance during issues #126 through #139 of the comic series. The first episode is releasing on February 23, but mobile gamers will have to wait a couple days later until February 25.